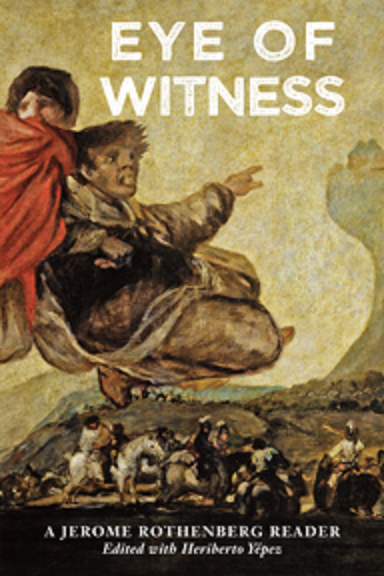 Monday (September 16) is the actual publication date for Eye of Witness: A Jerome Rothenberg Reader, co-edited with Heriberto Yépez & published by Black Widow Press in Boston. The design of the book follows the layout of my anthologies such as Poems for the Millennium & Technicians of the Sacred, which makes it different in format from other “readers” & a way of treating the range of works (poetry, prose, performance, plays, poetics, visual, verbal, & vocal, translations & variations) that I’ve been into over the last fifty years, even more. 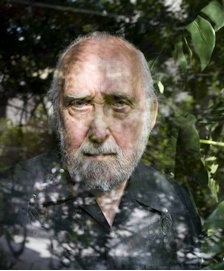 "Jerome Rothenberg has done as much as anyone over the past half century to shake up received ideas of what poems ought to be like, by demonstrating or suggesting an endless profusion of other pathways, other shapes, other stances, other contexts: as if to say that it is always possible to begin over, to invent new rules for the most ancient of games, not once but over and over. now to the rest of his poetry -- a body of work still underrated, in part because his extraordinary work as editor and translator may at times have overshadowed it -- is added this bonus: half a century of work… spilling out in profusion from… all the previous poetry and revealing multiple layers of exploration and invention. 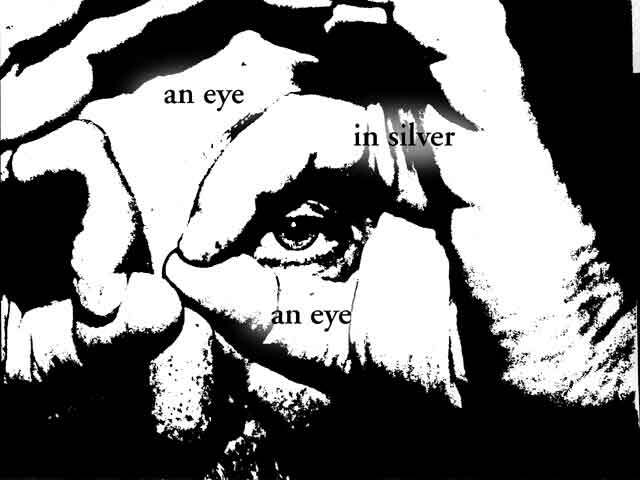 [His] is the book of a life, and the book of an era."